Hi everyone! Hope your weekends were all wonderful? I spent three whole days on the couch with the boyfriend, watching Matt Damon and Leo DiCaprio running around like badasses in The Departed, The Adjustment Bureau and just for the sake of those awesome sound effects we rewatched Inception as well. It was rainy and cold outside the whole time. I believe those April showers have finally caught up with us. Yuck! Between two heavy showers I went outside to snap some photos of the only blossoming tree we have in our garden. Hope you aren’t too freaked out about the last one, haha? I kind of think spiders are cute, the small ones at least. Am I weird? And as you guys can see, that tree is not the only thing blossoming today. I added a little bit more colour too this blog. I know I change the look of The Ginger Diaries too often, but I got a little bored by all that gray. I chose to work with turquoise this time since it’s my second favorite colour. Purple doesn’t do well in layouts you see. And the orange sidebars add a fun pop of pastel, which is awesome since it’s spring. This morning the skies still looked threatening gray but who cares when there is huge fleamarket happening a mile down the road? I sure don’t! I scored some old license plates for bikes that I plan on DYIing with. Yes, license plates for bikes, not for cars. Apparently we had those in the 80s. They have pretty pastel colours which is perfect for spring! Hope to show my carfty side to you guys soon. It mustn’t always be about outfits, right? Right! I like the new layout! Also, those pictures are lovely! 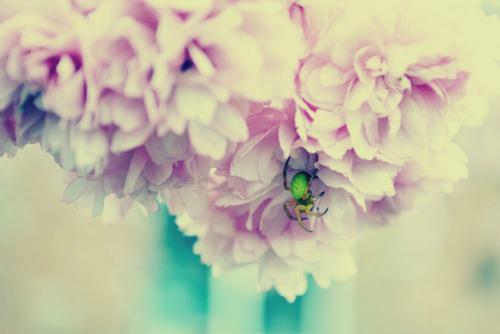 Those blossoms are looking beautiful, and your spiders are so much prettier than the ones around here, haha. The new blog design looks great! And yes, you are weird for thinking spiders are cute. But just a little. And I still love you 🙂 Ha. 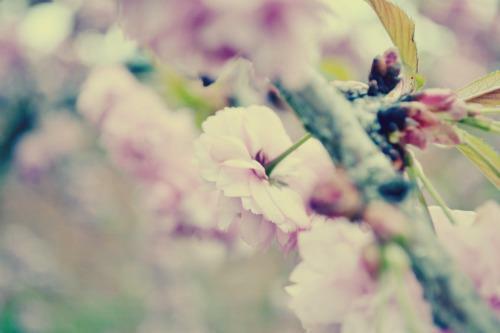 I love what you did to your blog, it looks so fresh and like spring! the photos are great, although if I'm not a big fan of the green spider! sorry, I came on publish to soon: why do you love how I love classical music and opera? that's so sweet – thanks! most people say that that's rather "weired"… but I'm happy to hear that you find this admirable! I like the new look! And I applaud your choice of movies. That sounds like a perfect weekend! hahah ik verander ook tevaak van lay-out, who cares? Het is jouw blog dus je mag ermee doen wat je wil :D!! I like it! I like the new image of your blog. Beautiful photos Nikki! I love the new layout too! 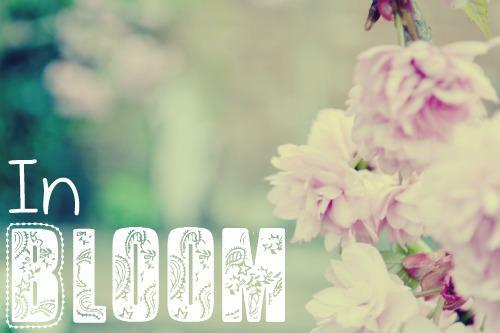 I can't wait to see spring blooms around here! Love the new blog look! Change is always fun. Can't wait to hear what you do with those bike licensee plates! Cute new layout! And those flowers are beautiful… the spider? Not so much. 😀 Happy Monday! Thanks for the birthday wishes love! And I'm loving the little update to the blog, the colour is so soft and discrete that it goes perfectly. Thank you for liking my blouse 🙂 we have the same taste! that neon line is my favorite part from the blouse too!! HERE is the link for that top. Normally I hate spiders, but you make this one look GOOD 🙂 haha Just beautiful! Ben benieuwd naar die nummerplaten, wel super origineel idee! En schone foto's ook!!! I'm not freaked out! Wat een prachtig lettertype trouwens, weet je de naam nog? Ik vind de nieuwe layout ook heel tof. Love the new look and the pix are so pretty and romantic! I would definitely go to the flea market in any weather 😉 Can't wait to see the DIY! I love your blog. The pictures are great and fresh! Keep doing what your doing! Love the flowers and is that spider real lol? I've never seen one that color before! 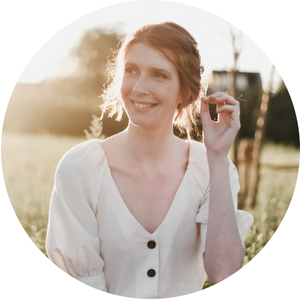 I adore your layout on the blog…and your weekend sounds lovely. I have to check out some of the movies you watched…=) I'm such a Matt Damon fan. De lay-out ziet er heel goed uit! En die fiets-nummerplaten herinner ik mij nog, mijn mama had er ook zo op haar oude fiets. Ik ben benieuwd wat je ervan gaat maken! Sounds like an awesome weekend to me! Adjustment Bureau is intense! P.S. We are giveaway twins today! Love. can't wait to see what you'll be doing with those license plates! great pictures Nikki! I actually saw The Departed last week too! What a nailbiting film! Great! your photos are beautiful! it's been ages since i've been to a flea market. we only have one here! Ah the photos so nice, love the flowers!